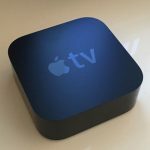 There’s a lot of competition for your entertainment dollar nowadays with subscription video on demand (SVOD) services and pay TV but Fetch TV’s new set-top boxes offers the best of both worlds along with all of the free-to-air channels. 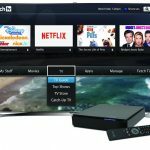 Fetch TV has seen remarkable growth in recent years and currently has more than 400,000 customers. 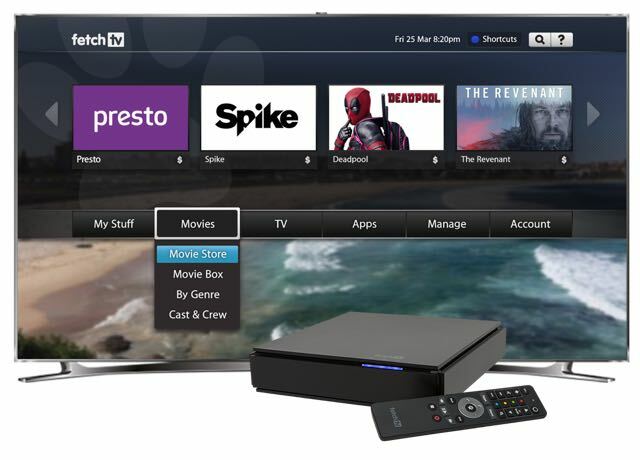 And now Fetch TV has not one but two new set-top boxes – the Mighty and Mini – which offer a range of content options (including 4K content), all of the catch-up TV services, SVOD services, free-to-air recording and wi-fi connectivity. 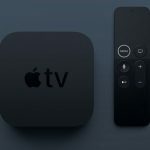 Fetch TV has a solid amount of content starting with base pack that includes a number of channels including Disney, SyFy, E!, TV Hits, ESPN and BBC World News. You can also throw in access to all of your subscribed SVOD services plus integrated catch-up TV services. And it doesn’t end there. There are specialty add-on channels like beIN – a HD sports channel – and World Channel packs in seven languages. And if you get your Fetch TV service as an Optus customer you’ll also be able to watch the English Premier League matches live. There’s also a companion app that allows users to watch and record live TV and view their recorded content on their mobile devices. And now there are two Fetch TV boxes to choose from – the Mighty and the Mini. Customer can purchase either box or both. Here’s what they can do. The larger Fetch TV box is a digital hybrid PVR with a 1TB hard drive to record up to 585 hours of standard definition free-to-air programs as well as four tuners so you can watch one channel and watch up to six others. It’s also possible to pause and rewind live TV. Under the hood is a faster processor so the system is really fast. Menus pop open right away and your content is on the screen a second after you hit the button. There’s also built-in wi-fi so you don’t need to snake a long Ethernet cable to the Fetch TV Mighty along with Bluetooth on board. On the content side you’ve got plenty of channels to choose from in the Entertainment Plus pack (usually an additional $15 a month on top of your subscription fees through your ISP). If you’re a movie fan, there’s also lots of free movies and, if you want something more recent, you can rent or buy movies to watch. If you buy the movie, you can access that content from the cloud either streamed or downloaded to your mobile device. Then you have access to your SVOD services (Netflix is coming this month) plus YouTube and other internet channels like NASA TV and Wiki TV. And your catch up services are also at your fingertips. The remote control has also been redesigned – it’s slimmer and lighter and has fewer buttons. The number pad has been cleverly hidden. The numbers light up under the navigational keys at the press of a button. This is a shrunken down version of the Fetch TV Mighty but is still pretty powerful in its own right. 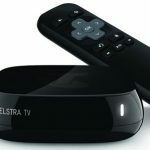 It will really take on rival products like Apple TV and Telstra TV in the market. 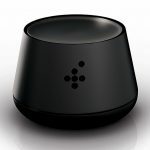 It has the same snappy performance of the larger box and allows users to access all of their content including free-to-air through its own tuner and access your other content either with an Ethernet connection or wirelessly through your broadband connection plus SVOD services and YouTube. The unit also has Bluetooth on board. 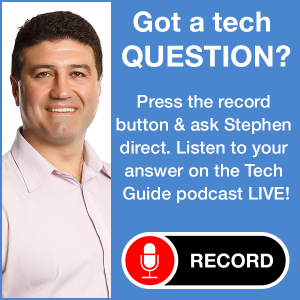 You can’t record on the Fetch TV Mini but, if you have a Fetch TV Mighty in another room, you can link wirelessly to the box and stream your recordings to another TV in the house. 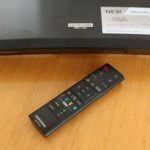 This wireless link can also be used to stream free to air programs to another TV in your home where you might not have an aerial connection. Both the Fetch TV Mighty and Mini have the same easy-to-navigate interface that places all of your content at your fingertips. 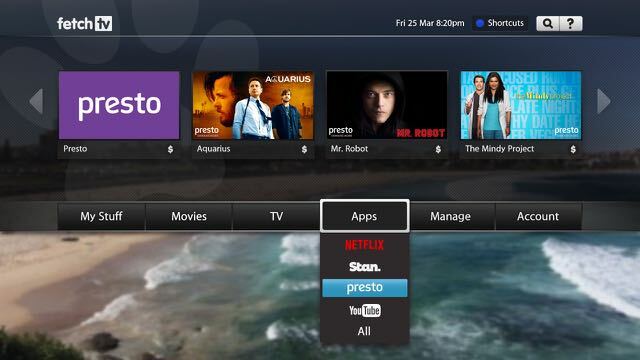 Another future feature will be the ability to stream free to air channels to your mobile devices within your network so you can watch a program anywhere in your home on a smartphone or tablet while someone is watching a different channel on the TV. Fetch TV Mighty and Mini will be available from Optus, iiNet, Primus and Dodo as an add-on to your internet package. The set-top boxes will also go on sale through Harvey Norman and JB Hi-Fi from next week for $149 (Fetch TV Mini) and $399 (Fetch TV Mighty).